Yes. 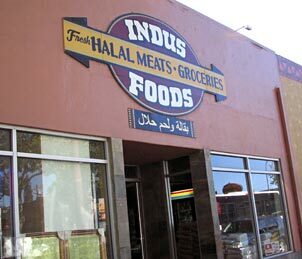 Along with other Halal meats (animals slaughtered according to Islamic rites.) 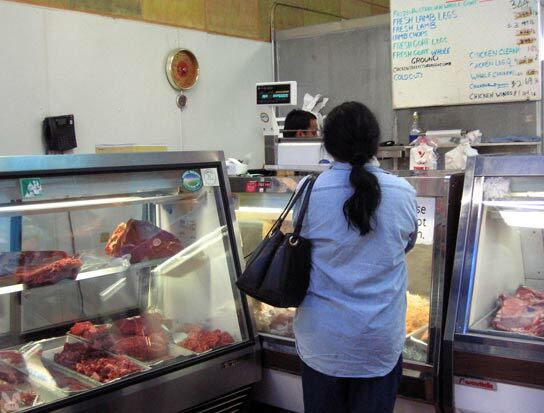 The butcher counter is in the back of this Middle Eastern and Subcontinent market. 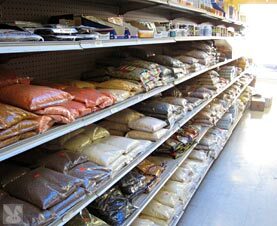 There are stacks of inexpensive and exotic spices, pantry items, sweets and refrigerator cases with cheeses, exotic beverages and other foodstuffs. 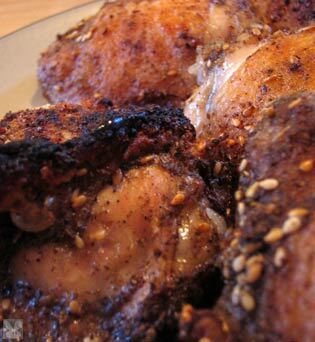 This is a great place to visit if you want to pick up some za'atar which is tasty on chicken. 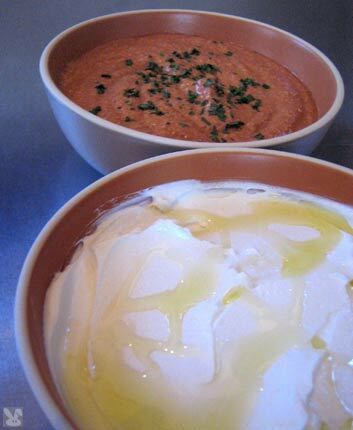 ...or some lebni (the white, yoghurty cheese in the lower bowl) to spread on pita. 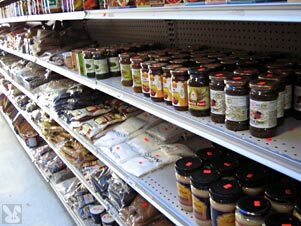 If you have a specific middle-eastern ingredient that you've about given up on finding, Indus Foods is the place for you. Or you can just browse and find something to inspire you. 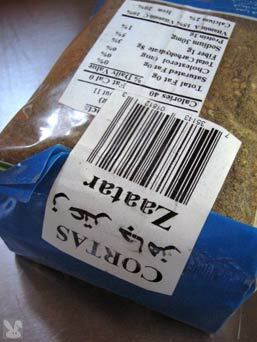 The prices and selection make this little rustic market worth a visit. There is a sister restauarnt next door called Indus Village where you can sample some of what they sell at Indus Foods without the bother of preparing it yourself.